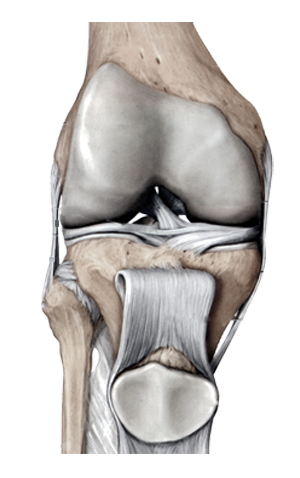 Injuries are the most common cause of knee problems. Sudden (acute) injuries may be caused by a direct blow to the knee or from abnormal twisting, bending the knee, or falling on the knee. Pain, bruising, or swelling may be severe and develop within minutes of the injury. Nerves or blood vessels may be pinched or damaged during the injury. The knee or lower leg may feel numb, weak, or cold; tingle; or look pale or blue.